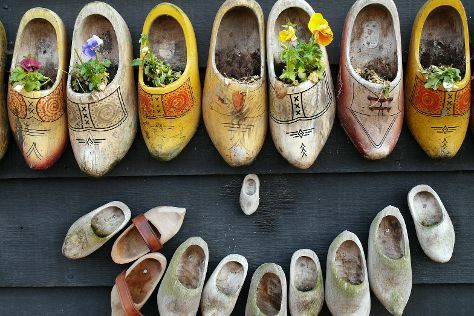 Start off your visit on the 17th (Sun): browse the collection at Openbare Bibliotheek Amsterdam, then see the interesting displays at Zaanse Schans, then pause for some serene contemplation at De Duif, and finally don't miss a visit to Museumplein. To find other places to visit, ratings, maps, and tourist information, go to the Amsterdam trip itinerary maker. If you are flying in from Australia, the closest major airports are Amsterdam Airport Schiphol, Eindhoven Airport and Maastricht Aachen Airport. September in Amsterdam sees daily highs of 22°C and lows of 13°C at night. Cap off your sightseeing on the 17th (Sun) early enough to travel back home.